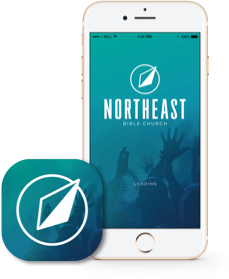 At Northeast, we are fueled by seeing lives changed by a loving God. Each and every week we are touched by the stories that people share of how God showed up in their lives in big (and often small) ways. So, if you can take a few moments to share your story with us, we would love to celebrate all the ways that God has made Himself visible in your life.